Advanced features, built for the specific needs of creative agency's finance team. 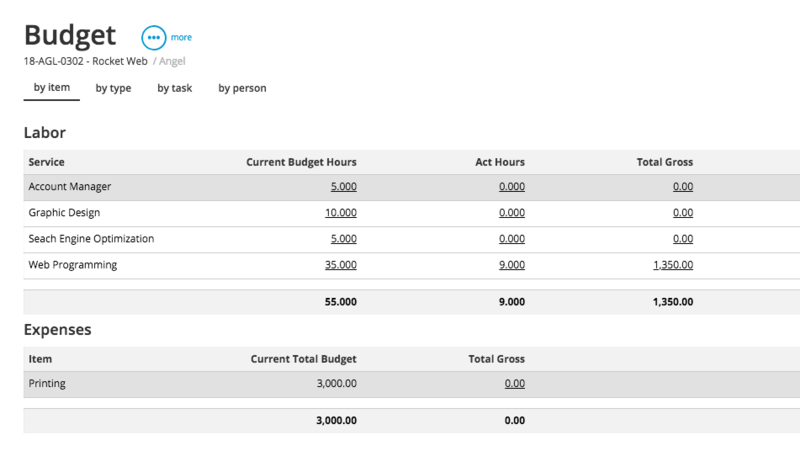 Workamajig automatically streamlines the entire accruals process, so you can get instant visibility into revenues and expenses for all work that’s in progress. 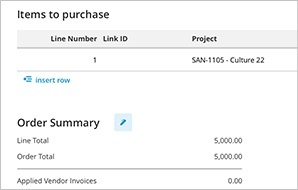 With a simple billing workflow, you can save time by generating invoices that automatically contain details like time, materials, specific rates, and markups. This reduces misunderstandings and improves your cash flow. 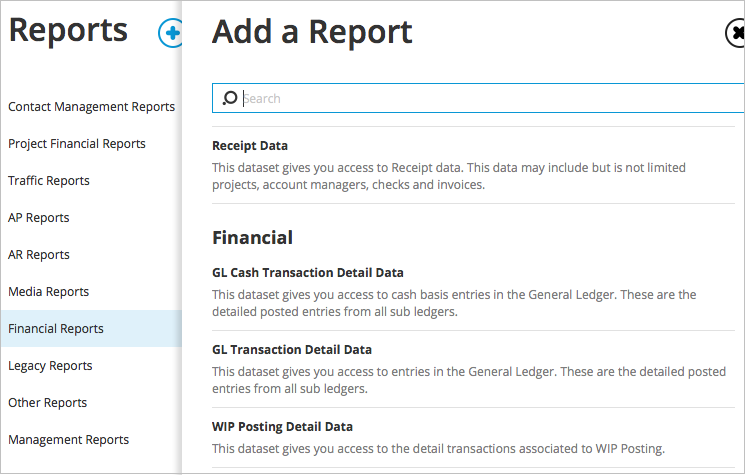 With Workamajig, you don’t need to wait for expense reports to see how credit card charges will affect your cash flow. 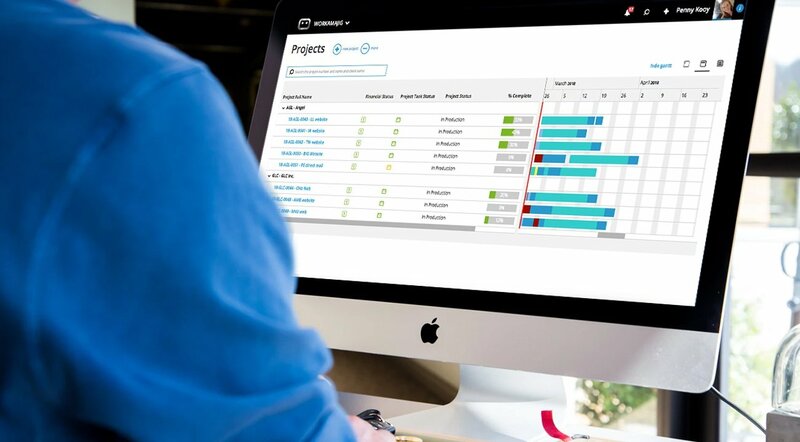 Download them right into the system, and apply them to specific projects for increased accounting insights. 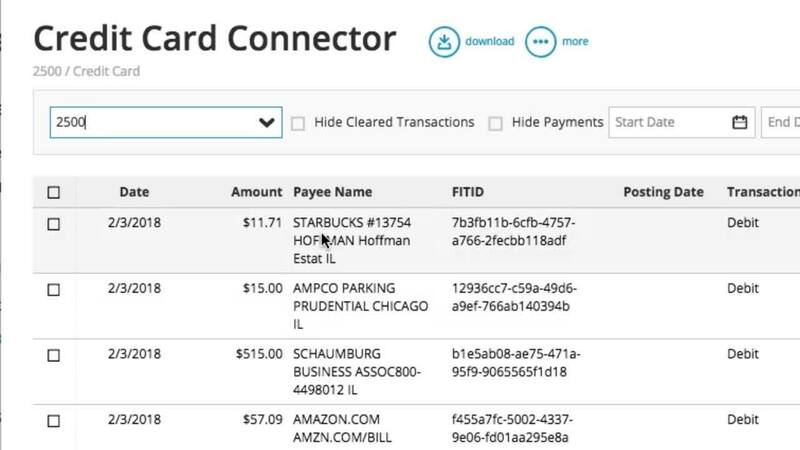 With easy-to-use functions, your accounts payable department can be more efficient in everything they do, including processing purchase orders and more. 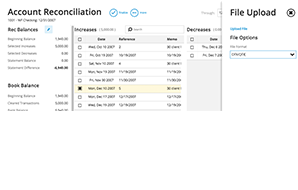 With a seamless integration to your bank, you can check off your reconciliations easily and quickly. 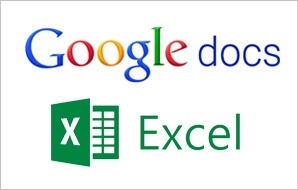 Integrate with Excel and Google Docs for flexible financial reporting your way. Produce reports that include only the information you select, for better insights into revenue, profits, cash flow and expenses.